FatihScope added a comment to T122161: 0.61 - Getting stuck on top of ladder of camouflage bunker. FatihScope added a comment to T123240: Swithching to passenger seat caused the car to immediately stop. FatihScope added a comment to T123166: [Primary Ticket] 0.61 freezes & fps drops. Weather : Rain was drop 5-10 fps. FatihScope added a comment to T122571: Gamma setting is not applied to screenshots. FatihScope added a comment to T123035: Pile of leaves graphical bug. The issue has been fixed internally and should be fixed on Steam soon. FatihScope added a comment to T123018: BUG - Pawn was killed by an invisible Zombie. FatihScope added a comment to T122021: Invisible Zombie Attack. FatihScope added a comment to T122528: [0.61 Stable Branch] Invisible Infected. FatihScope added a comment to T122980: Invisible Infected .61 stable. FatihScope added a comment to T122891: Filter issue with Third Person servers. FatihScope added a comment to T122884: Experimental 64Bit Serverlist:" Propper version match" has no effect to list. .
2.Was you entered exp server ? FatihScope edited Additional Information on T122610: İtems was ruined for 1-2 zombie hit..
FatihScope added a subtask for T122803: .61 stable .22 gun unlimitted reloading bug. : T122811: Pistol reload bug, stuck in animation cant break. Happened Tuesday 10th on stable branch..
FatihScope added a parent task for T122811: Pistol reload bug, stuck in animation cant break. Happened Tuesday 10th on stable branch. : T122803: .61 stable .22 gun unlimitted reloading bug..
FatihScope edited Additional Information on T122566: These builds's have item spawn problem. (Look comments). FatihScope renamed T122566: These builds's have item spawn problem. (Look comments) from These builds's have item spawn problem. to These builds's have item spawn problem. (Look comments). FatihScope changed Severity from severity:minor to severity:tweak on T122566: These builds's have item spawn problem. (Look comments). FatihScope added a comment to T122785: Nothing spawning in barracks bathrooms. FatihScope added a subtask for T122785: Nothing spawning in barracks bathrooms: T122566: These builds's have item spawn problem. (Look comments). FatihScope added a parent task for T122566: These builds's have item spawn problem. (Look comments): T122785: Nothing spawning in barracks bathrooms. FatihScope added a comment to T120709: Kiwi has no texture. I think you should merge this task with blocking task. FatihScope added a subtask for T120709: Kiwi has no texture: T122347: some items do not have images - ammo, spark plugs, spraycans. FatihScope added a parent task for T122347: some items do not have images - ammo, spark plugs, spraycans: T120709: Kiwi has no texture. FatihScope added a comment to T111739: Spamming 'F' over a water well allows rapid hydration due to the effect occurring at the beginning of the animation..
FatihScope added a comment to T121257: apple bug. FatihScope edited Additional Information on T122705: Wheel tweak. FatihScope created T122705: Wheel tweak. FatihScope added a comment to T122088: Scrolling in the inventory is too slow..
FatihScope updated the task description for T122610: İtems was ruined for 1-2 zombie hit..
FatihScope created T122610: İtems was ruined for 1-2 zombie hit..
FatihScope added a comment to T122573: Taking off wheels from inventory. Lug wrench is not available. FatihScope added a comment to T122566: These builds's have item spawn problem. (Look comments). FatihScope created T122568: This Military barrack not enterable with my gear..
FatihScope created T122567: Some Cargo Container not enterable. FatihScope created T122566: These builds's have item spawn problem. (Look comments). FatihScope added a comment to T121733: Doors of military barracks no closing action when aiming on window. FatihScope added a comment to T122556: Misplaced ladder in military building. Exp and stable build bug. Landfort watchtower's ladder is glitched. Player stuck on the wall side of the ladder. It is impossible to escape from there. FatihScope merged T121395: Landfort Watchtower's ladder glitch into T122556: Misplaced ladder in military building. FatihScope merged task T121395: Landfort Watchtower's ladder glitch into T122556: Misplaced ladder in military building. FatihScope merged T122232: 0.61 Watchtower ladder bug into T122556: Misplaced ladder in military building. 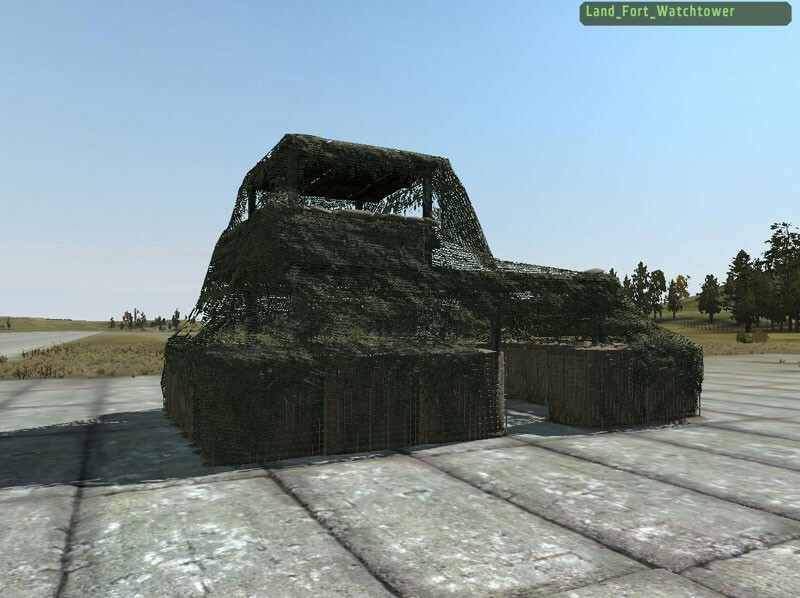 FatihScope merged task T122232: 0.61 Watchtower ladder bug into T122556: Misplaced ladder in military building. FatihScope added a comment to T122347: some items do not have images - ammo, spark plugs, spraycans. FatihScope added a comment to T122447: Easy Apple glitch. FatihScope added a comment to T122422: 0.61 stable - Cannot enter door with Orange Waterproof Bag in hands. FatihScope added a comment to T122413: Unconscious Bug 0.61 Stable. Did you notice by chance if your player statuses (hunger/hydration/bleeding) ever show up and update? If not then your statuses were "stuck" hence why your character never "woke up". FatihScope edited Steps To Reproduce on T122413: Unconscious Bug 0.61 Stable. FatihScope created T122413: Unconscious Bug 0.61 Stable. FatihScope added a comment to T120715: Head completely black (0.61). FatihScope added a comment to T122342: cant shoot thru windows. 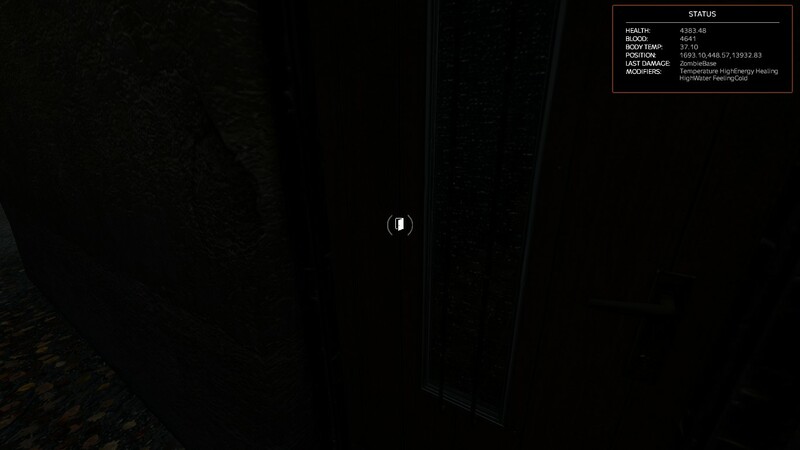 FatihScope added a comment to T122341: House Collision & AI Spawn. FatihScope added a comment to T122344: Hungeer states are broken again. Stable or exp version ? FatihScope added a comment to T122343: Can't Connect to Server. Private or public server ? FatihScope added a comment to T122191: Invisible clothing on player. FatihScope created T122232: 0.61 Watchtower ladder bug. FatihScope added a comment to T122149: Server Browser Still Lagging [Urgent]. FatihScope created T121395: Landfort Watchtower's ladder glitch. FatihScope created T121394: Zombie Push and glitch. FatihScope created T121393: Death body. FatihScope created T121392: Player face. FatihScope removed a watcher for DayZ: FatihScope. FatihScope created T120863: Death Bug. FatihScope added a watcher for DayZ: FatihScope.